10701 N. Ware Road is currently a mixed use of a light manufacturing & distribution facility on 1.45 net acres. The property can be sold to an end user or investor. 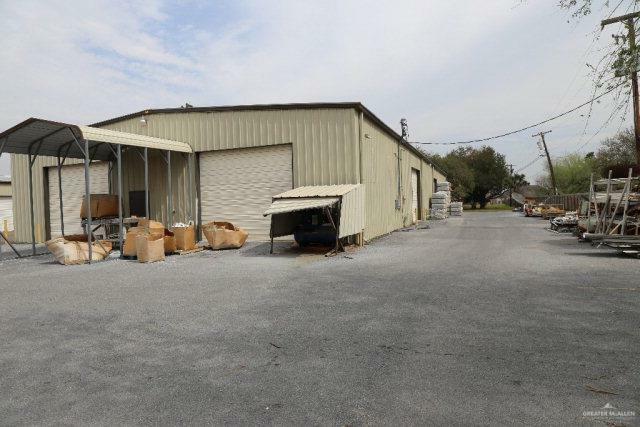 The two office-warehouse facilities on the property consist of a 10,836 SF metal building w/ approximately 6,000 SF of office & light assembly(sewing)space, with the remaining space of 4,836 SF in warehouse space. 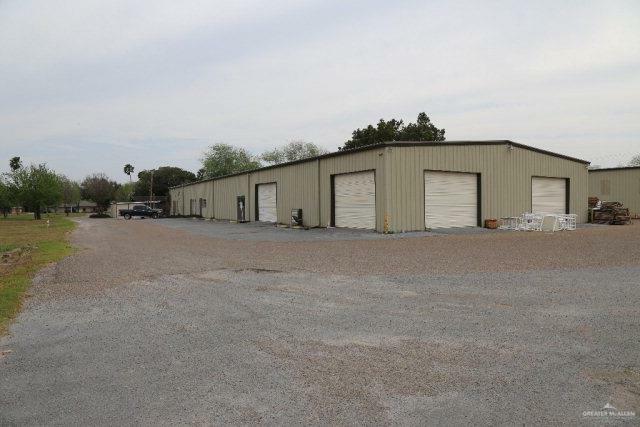 The adjacent 9,048 SF metal building is a warehouse facility used for storage, manufacturing and distribution. The two buildings are connected by a 50' covered area allowing for raw material and finished product to move between facilities. The properties are serviced with 3 Phase, 880 amp electricity. Potential uses include warehousing, religious facility uses, athletics facilities, or a redevelopment. Property is in the path of progress and within 1/4 mile of new HEB Grocery Store at Ware & 107. 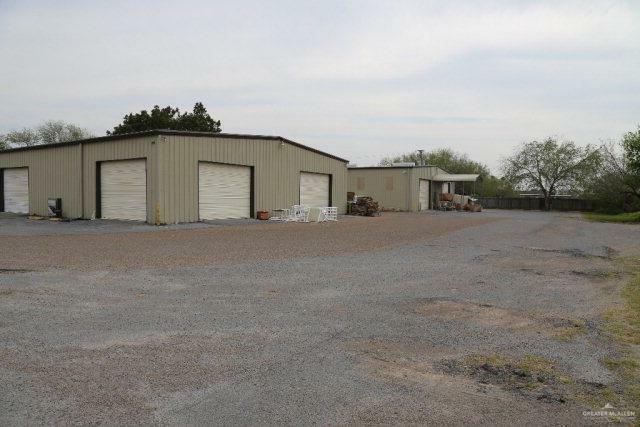 Adjacent 3.93 acres also for sale and can be combined.